USA Today's 10Best Poll ranks Dovetail Brewery as the Number 4 Best New Brewery in the United States-and the votes are still being counted! In February, USA Today announced the 20 best new breweries in the United States and included Dovetail Brewery in the list. Dovetail fans can vote for their favorite new brewery at http://www.10best.com/awards/travel/best-new-brewery-2017/dovetail-brewery-chicago/. Dovetail Brewery made the first cut, which paired the list down to the top ten. As of March 1, Dovetail is ranked number 4, with 11 days of voting still to come; voting ends on March 12. Vote for Dovetail and make it the best new brewery in the United States! Dovetail Brewery will host a reception for the B Corps on Thursday, March 2. The organization is a non-profit advocacy organization that certifies for-profit companies that meet rigorous standards of social and environmental performance, accountability and transparency. Essentially, B Corps is to business what Fair Trade certification is to coffee and Dovetail Brewery is hoping to become Chicago's first B Corp brewery. Businesses who wish to meet member businesses and learn how to become a B Corp are encouraged to attend the event. There will be a cash bar-complete with the many Dovetail beers. More details about the event will be available soon. For more information about B Corps, please visit bcorporation.net. Beer. Bread. Cheese. Meat. Thingy. March 25. Not a festival, not quite a market but absolutely a great time. Dovetail Brewery will be hosting some of the tastiest artisanal local craft vendors in their taproom from noon to 5 p.m. on March 25. Stop by and create your own charcuterie board of assorted breads, cheeses and meats to accompany your favorite Dovetail beers. Mark your calendars now for Dovetail's Mayfestiversary! Celebrating 365 days of Dovetail beer, Mayfestiversary is going to be one party you don't want to miss. There will be music, food trucks, beer, games, a special Maibock brew and more. Keep your eyes open and ears peeled for more information! Brewery tour lovers, rejoice! Due to popular demand, Dovetail has added a 1 pm. tour to its schedule on Saturdays. Stop by the brewery at either 11 a.m. or 1 p.m. to enjoy an informative and fun tour. Tour admission is $15 which also includes your choice of three Dovetail 0.3L servings of beer. Taproom hours are: Tuesday- 2 pm - 10 pm; Wednesday- 2 pm - 10 pm; Thursday- 2 pm - 10 pm; Friday- 12 pm - 11 pm; Saturday- 11 am - 11 pm; Sunday- 10 am - 8 pm. For more information about Dovetail Brewery, please visit the brewery's website at http://dovetailbrewery.com, their newsroom at http://www.newsline360.com/dovetailbrewery or contact Bill Wesselink or Hagen Dost by email. For additional information, call 773-683-1414. 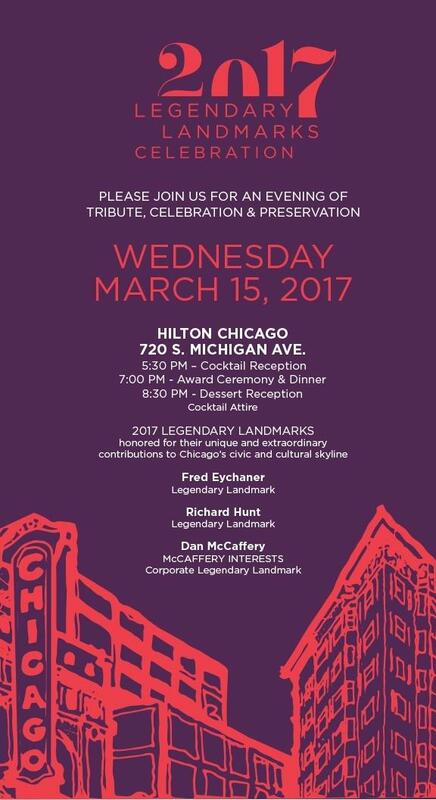 Just two weeks to go until Landmarks Illinois' biggest fundraising event of the year. Make your reservations today! Individual and table reservations available. 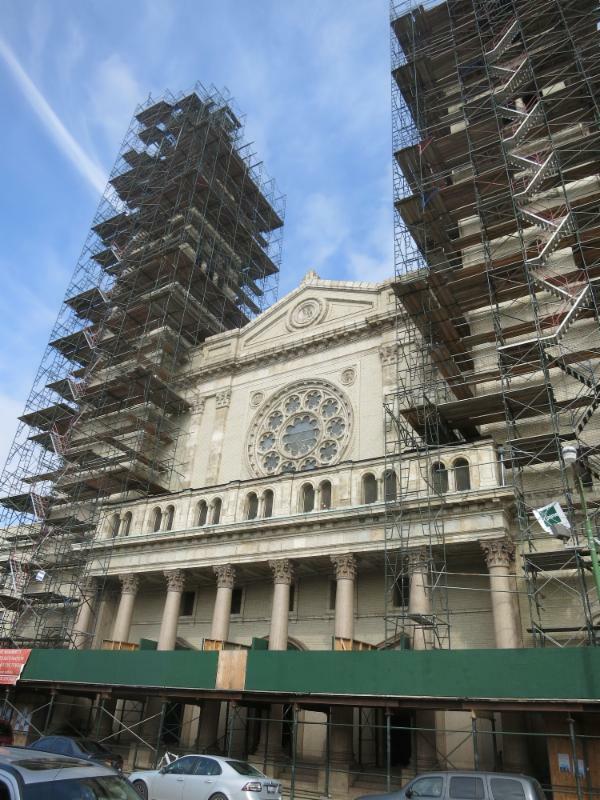 Edward Torrez, President and Principal of Bauer Latoza Studio, will discuss the exterior restoration of All Saints Episcopal Church, located in Chicago's Ravenswood neighborhood. 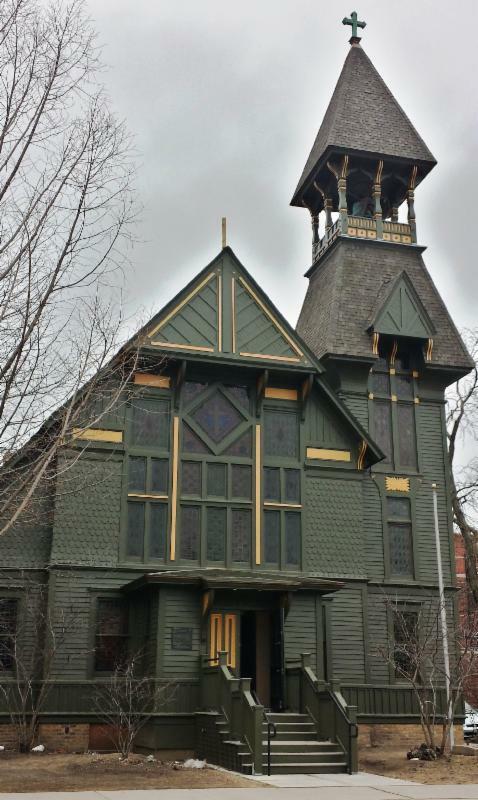 Join us to hear how the true original beauty of this 1884 Chicago Landmark - believed to be Chicago's oldest frame church - was recently uncovered. Cosponsored by The Auditorium Theatre. Time: 12:15 p.m. - 1 p.m.
RSVP: Email Lisa DiChiera, Landmarks Illinois Director of Advocacy, at LDiChiera@landmarks.org, by the end of the day Friday, March 3. Includes complimentary lunch. Join Landmarks Illinois in Springfield to hear which sites we have included on our 2017 Most Endangered Historic Places in Illinois List. Each year, the list calls attention to historic sites threatened by demolition, lack of maintenance, insufficient funds or inappropriate development. Kennedy King College student Monique Harvey shoots footage at The Lone Buffalo in Ottawa in February. Landmarks Illinois is in the process of creating eight, short inspiring videos of people saving places throughout the state. We have partnered with Kennedy King College's Media Communications Department and student interns to create these videos. 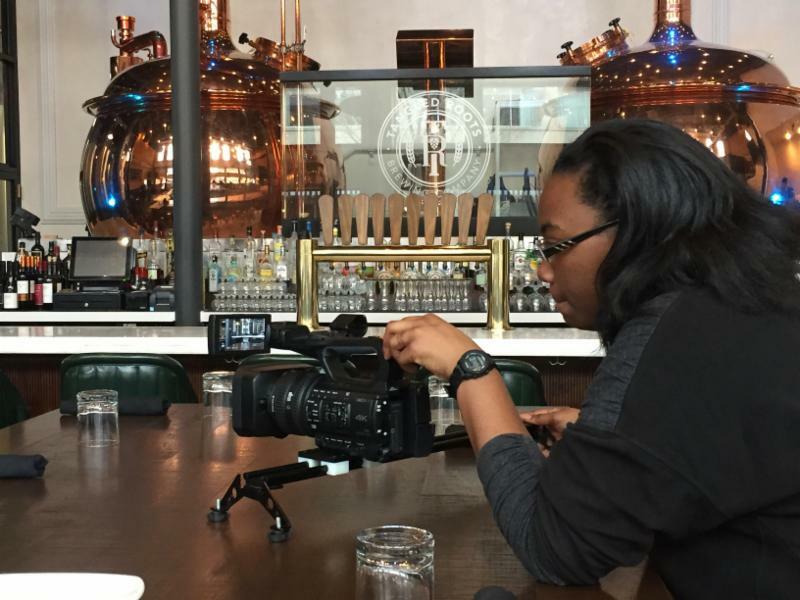 Throughout February and March, Landmarks Illinois and the students are traveling all over Illinois to capture footage for the videos. On Friday, April 21, we will host a screening event at the historic Roxy Cinemas in Ottawa to showcase the videos and hear about the students' experiences creating them. A reception at The Lone Buffalo will follow. Event details and tickets will be available soon! 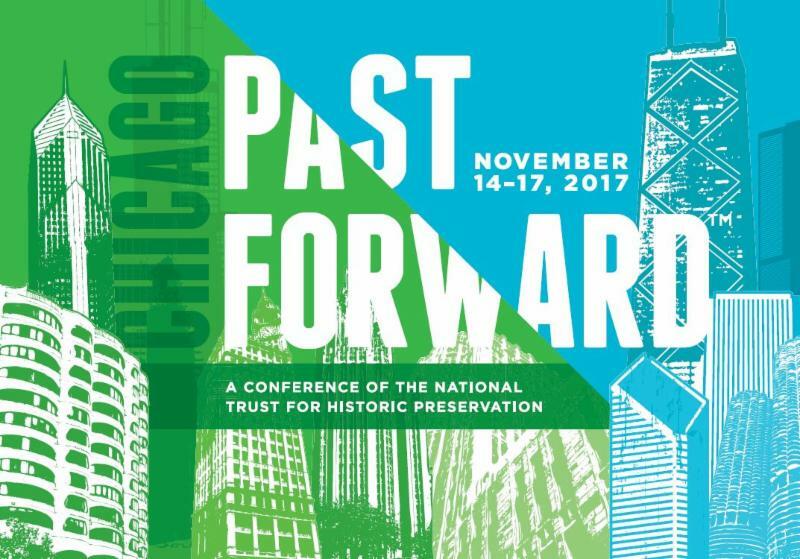 This year, the Trust's annual conference is coming to Chicago! 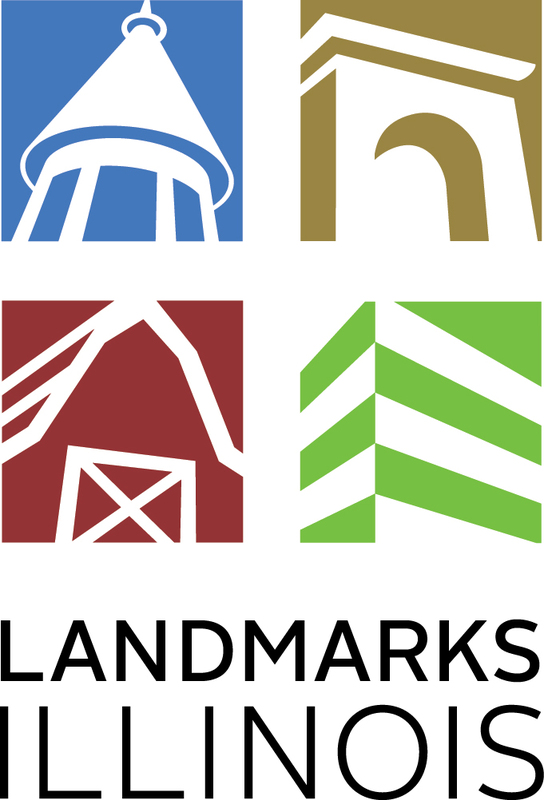 Landmarks Illinois is excited to be a presenting partner for the event that brings together a diverse audience of nearly 2,000 people in the "business of saving places," including preservationists, architects, planners, developers, environmentalists, students and scholars. This year's conference will focus on the themes of reurbanism, technology and health. Conference headquarters will be located at the Palmer House Hilton, 17 E Monroe St, Chicago. Learn more about the conference and sign up to receive event updates by clicking the link below. In preparation for the 100th anniversary of the U.S. entry into World War 1, Landmarks Illinois is conducting a statewide survey of monuments to soldiers and veterans of the Great War. 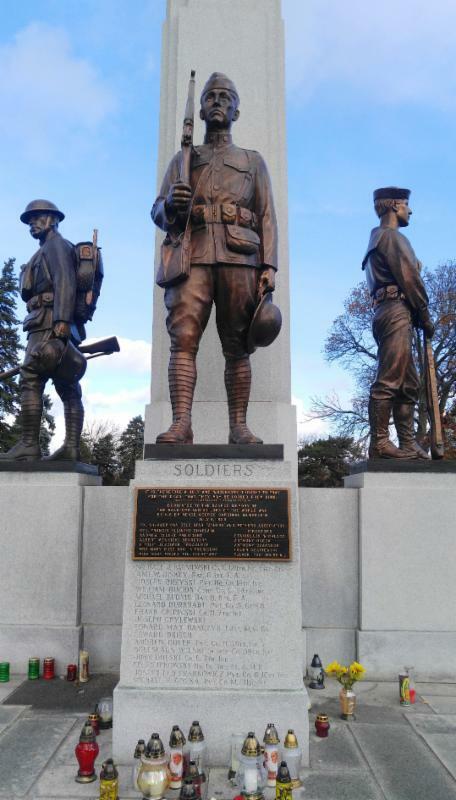 If you know of a WWI monument or marker in your community, contact Suzanne Germann, Landmarks Illinois Director of Grants & Easements, at SGermann@Landmarks.org. Please include any details you have about the monument, such as the dates of construction, condition and photos, if possible. 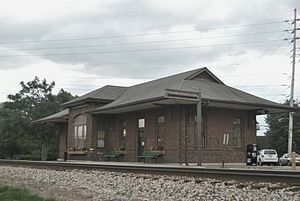 The Alton Station is a one-story, rectangular-shaped, brick structure train station, constructed by John C. Wuellner Construction Company of Alton in 1928. Current station owner Union Pacific Railroad is considering donating the station to a responsible not for profit 501 (C)(3) organization. For more information on imperiled buildings and easement properties for sale, visit our Real Estate page on our website. YOUNGR Coming to Chicago 3/22!